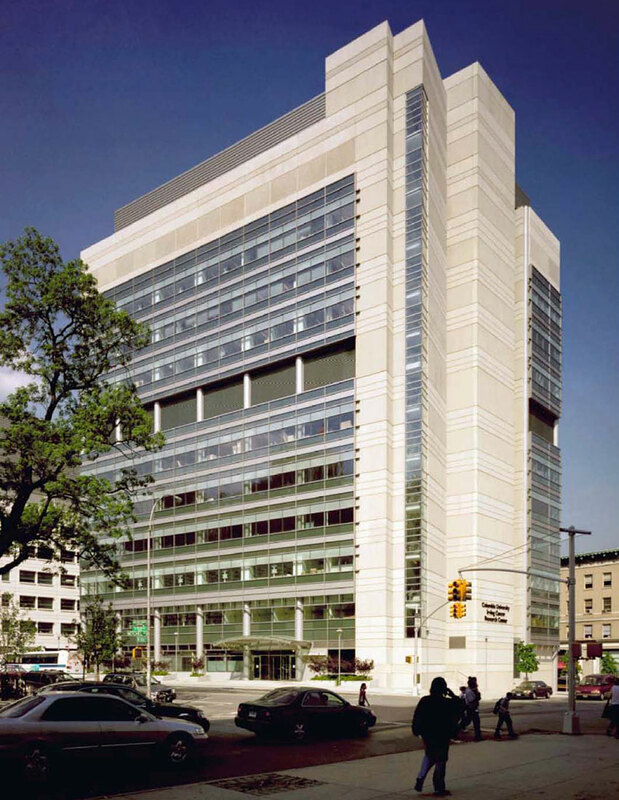 The Irving Cancer Research Center is the third research facility in Columbia’s Audubon Biomedical Science and Technology Park located on St. Nicholas Avenue between 166th and 167th Streets in upper Manhattan. 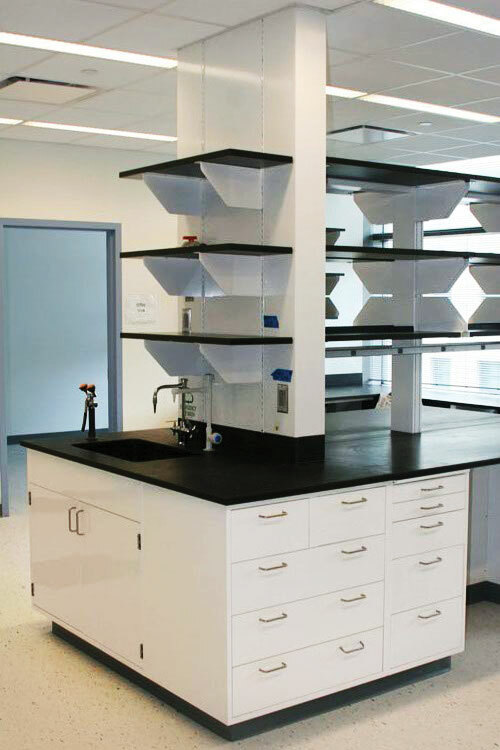 The building houses cancer research facilities including state-of-the art laboratories, conference rooms and two vivarium floors. The 285,000 square foot facility is eleven stories with three levels of below grade parking for 150 cars. The ground floor houses clinical and building support spaces. 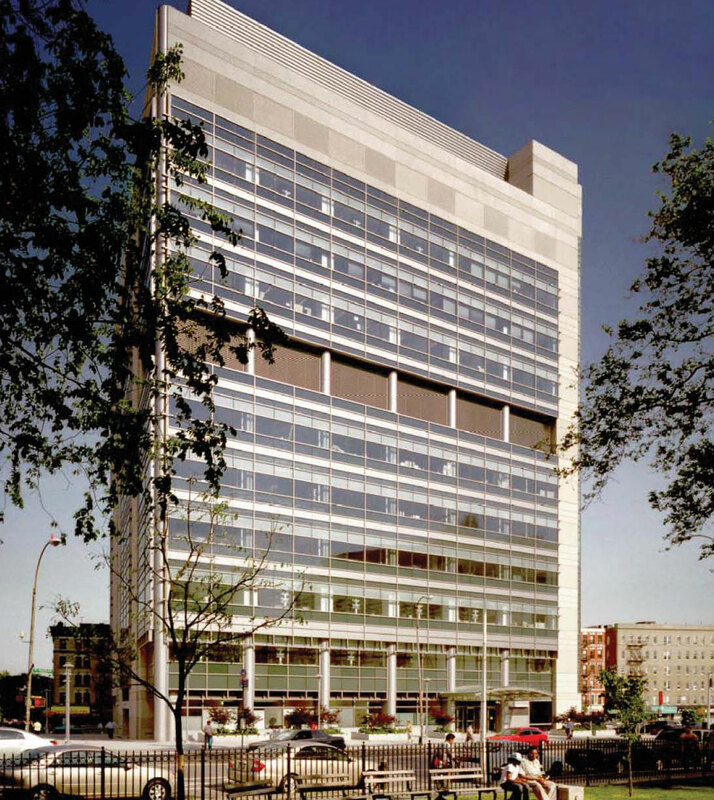 Construction was fast-tracked, with separate bid packages for the excavation and foundations, superstructure concrete, precast concrete and curtainwall and with separate fit-out contracts for individual lab floors. The below grade parking required a roughly 60-foot deep excavation that was within 10 feet of the “A” line subway tunnel, requiring close coordination with NYC Transit to avoid damage or service disruption.